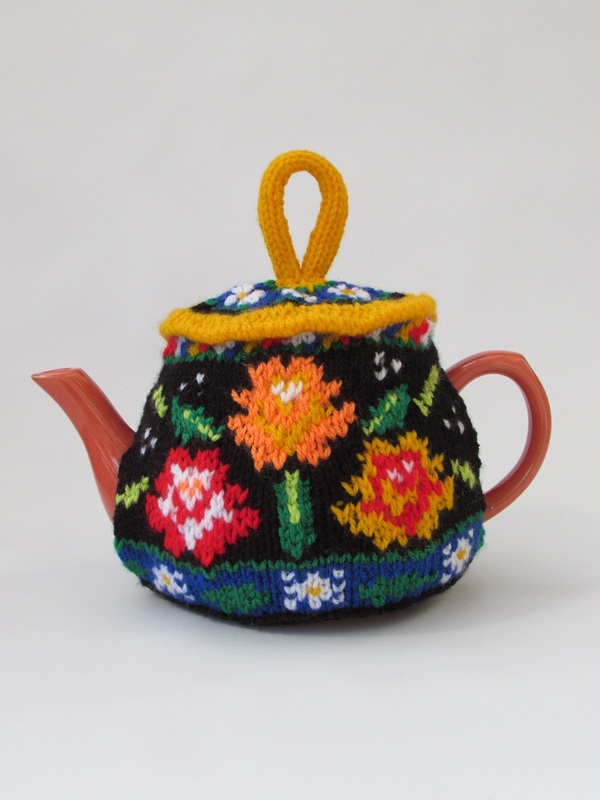 The canal boat roses and daises tea cosy is inspired by narrowboat style art of the traditional roses and castles. 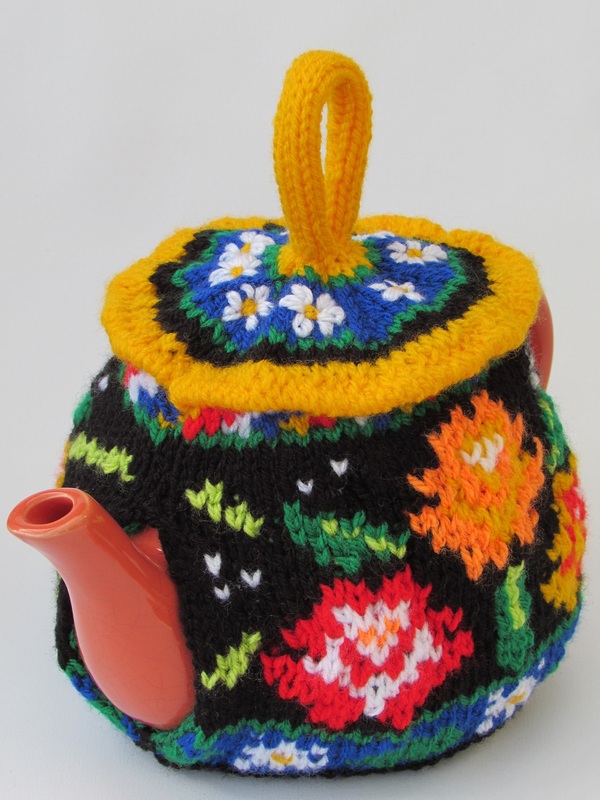 The tea cosy colour pallet uses the classic colours, with bright yellow to echo the brass work usually found on narrowboats. 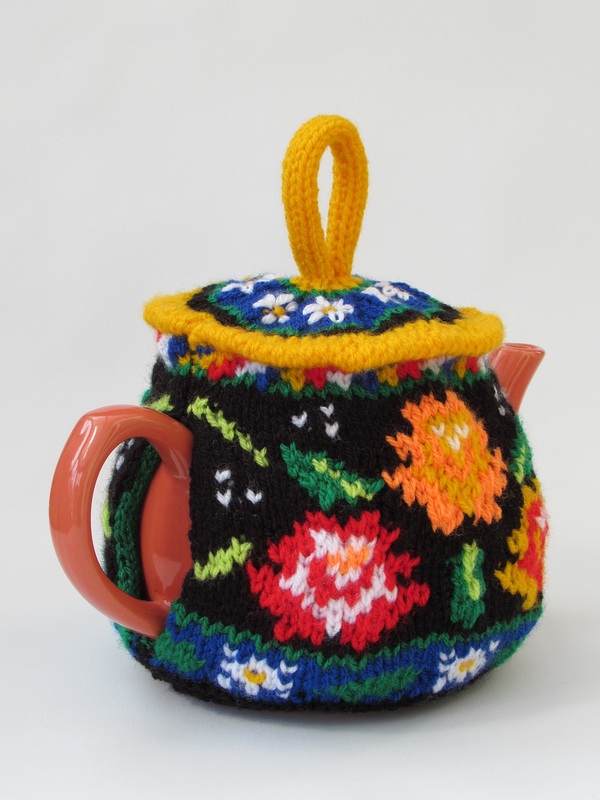 Both sides of the tea cosy are the same with a daisy border at the bottom and 3 beautiful roses as the main feature, and at the top are diagonal stripes. 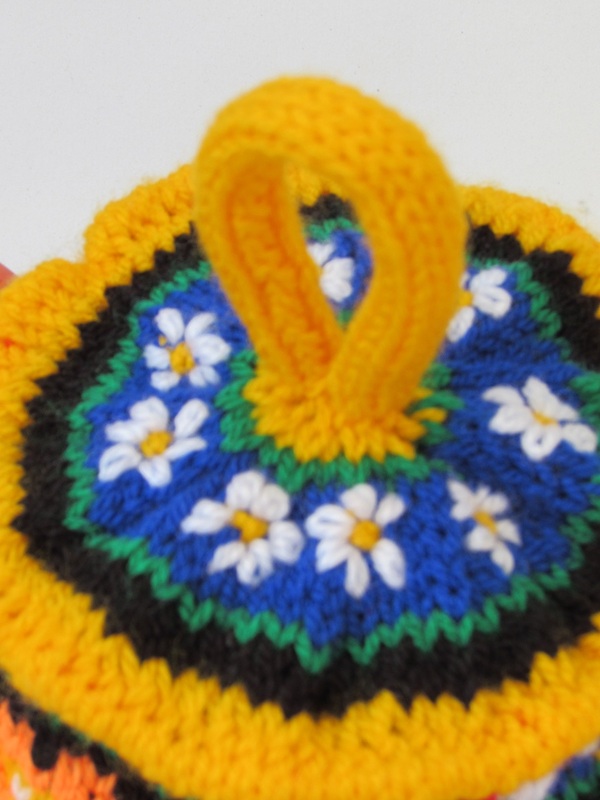 The top of the cosy is edged with a yellow rim and then another border of daisies. 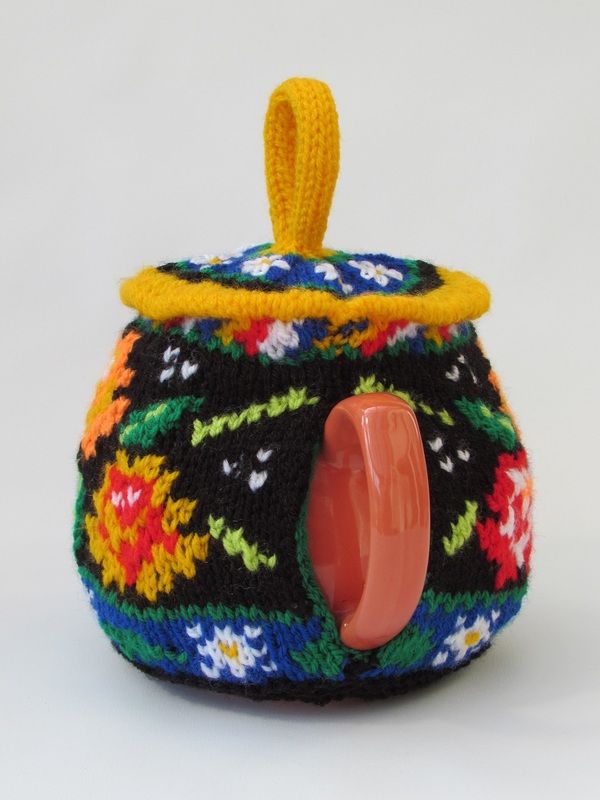 The loop on the top of the cosy is both decorative and practical. 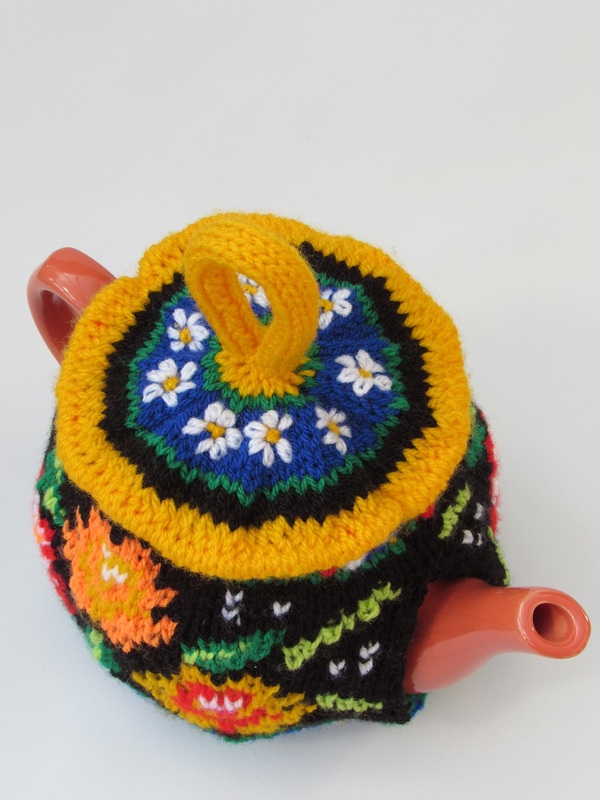 Space is at an optimum on a canal boat, so the loop is perfect for hanging the tea cosy on a hook. 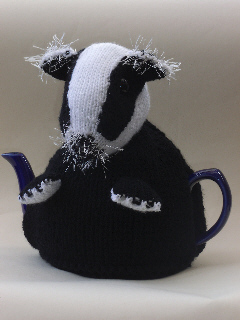 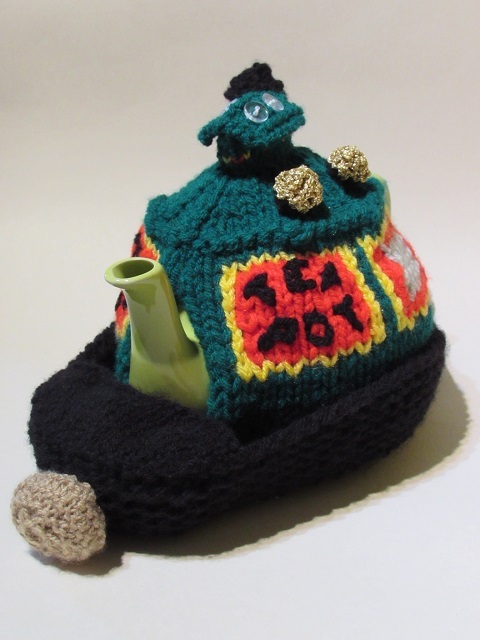 This tea cosy is perfect for anyone who loves the British waterways. 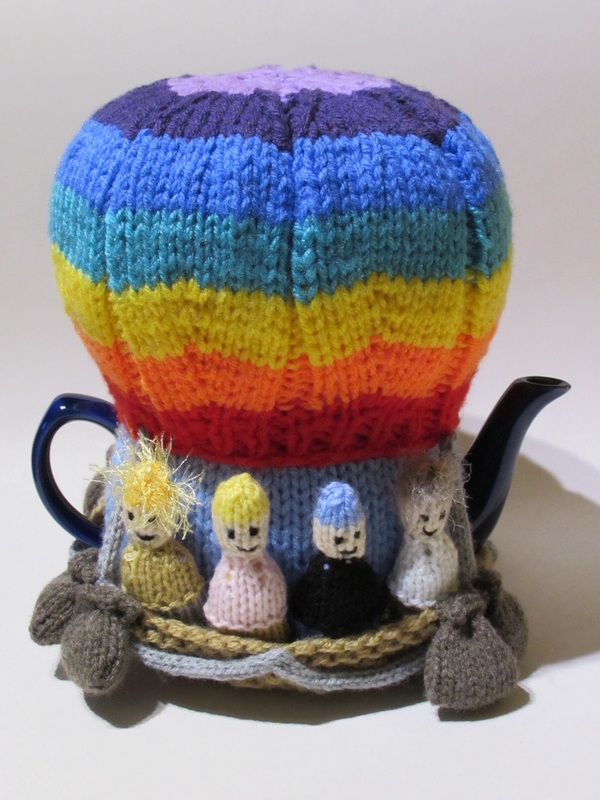 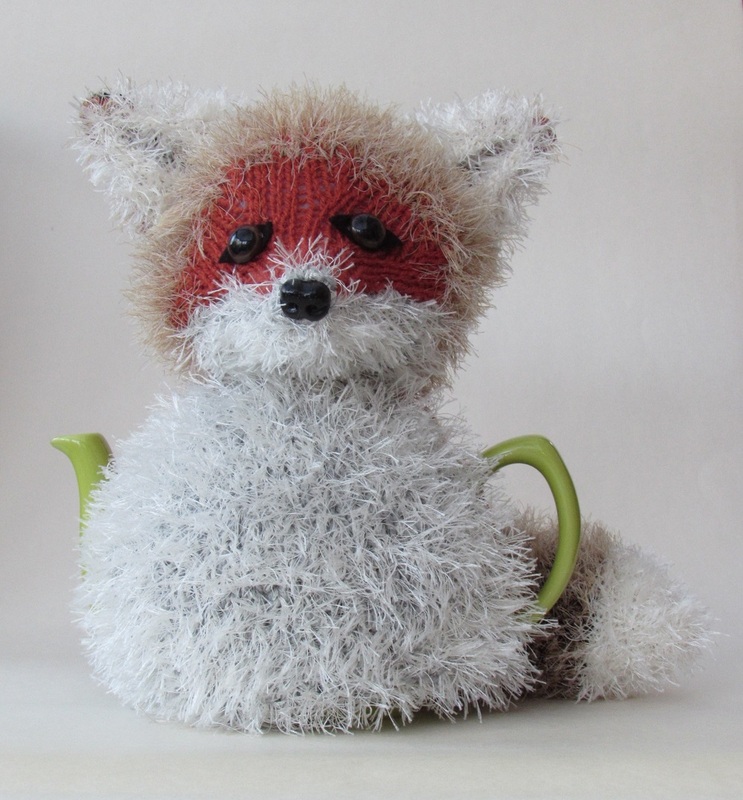 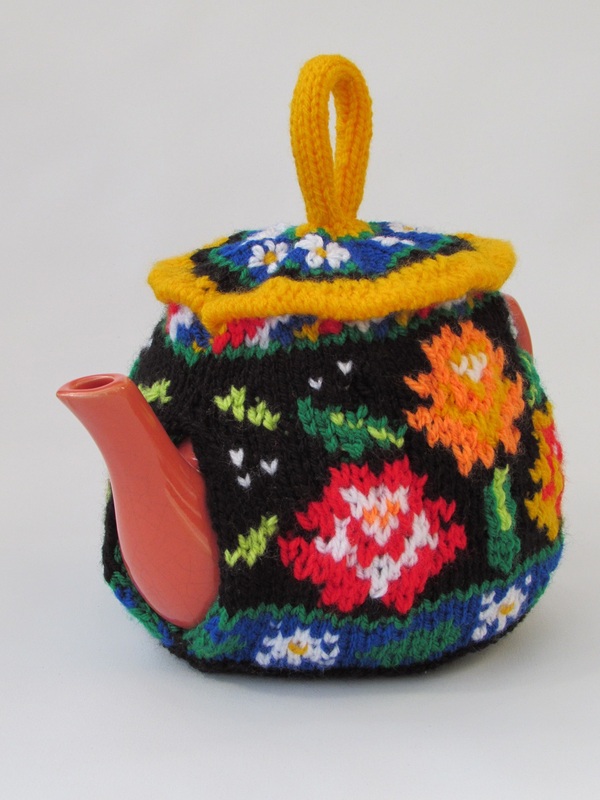 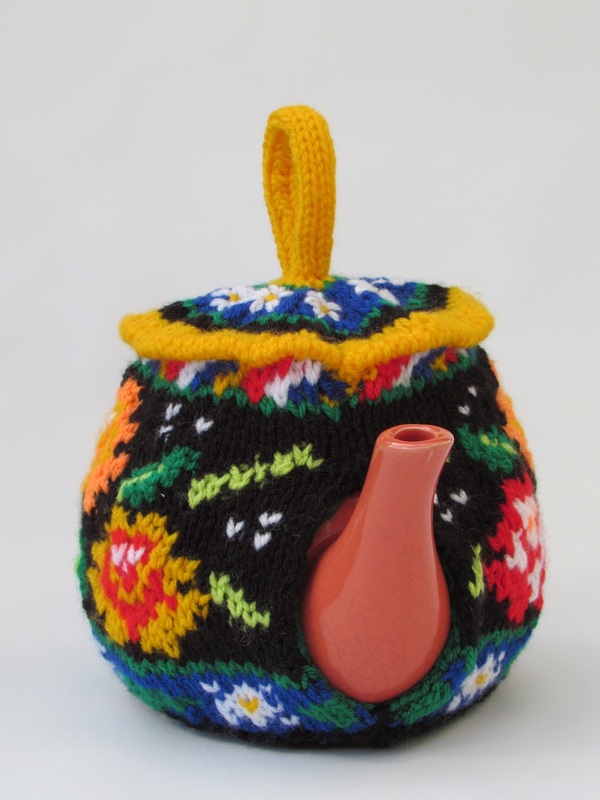 The tea cosy has canal art charm and its brightly coloured and cheerful, and with a knitted lining, it keeps the tea amazingly hot - perfect for alfresco tea times on the back of a barge.